Operating systems and apps can be reinstalled, but losing data could critically damage your business. Why take chances? Backing up your files is easy with our Automated Backup Tool. This utility Included free in a monthly service package. Never worry about losing or corrupting important information again. 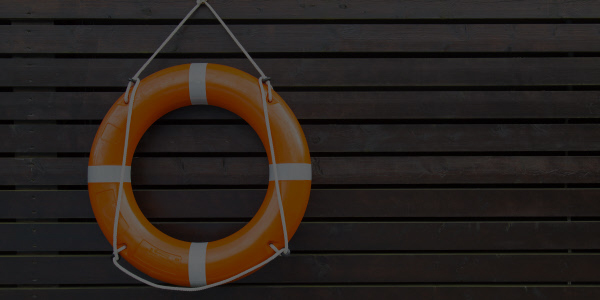 Let Inkblot Digital throw you a lifeline.